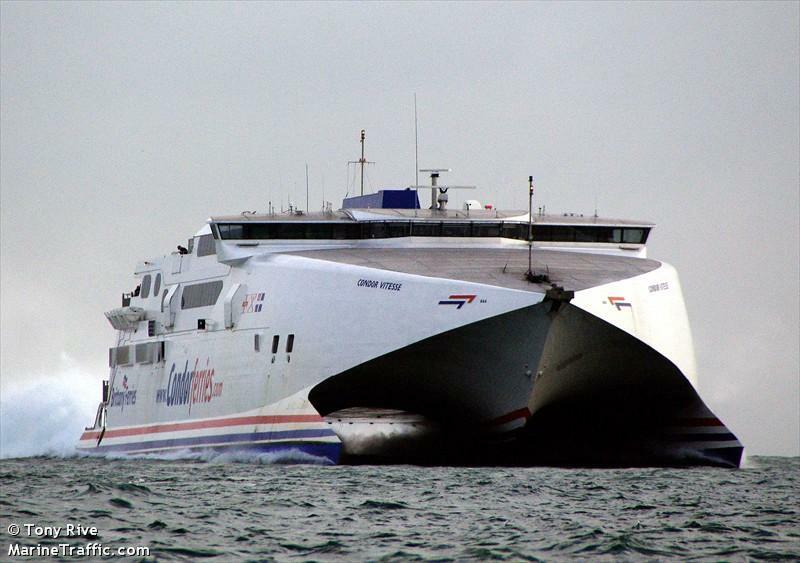 Reports state the 86 meter long, 350 dwt high speed ferry Condor Vitesse collided with the fishing vessel La Marquise off the Minquiers Islands located between Jersey and the coast of France. The ferry head left St Malo, France, and heading to St Helier, Jersey when there was a loud bang. Some passengers began to panic that the ferry was about to sink. In fact, the sound was the La Marquise breaking up. The Condor Vitesse’s starboard bow had sliced into the trawler. The collision threw the three men on board the La Marquise into the water. Two were quickly rescued and the third crewman was later found, but unconscious. He did not recover and died while in hospital. Reports state that visibility was limited to just 30 meters due to the heavy fog. The Condor Vitesse bow was damaged, but the vessel was able to proceed under its own power back to port. Reports state no passengers were injured. French authorities are conducting an investigation into the incident. 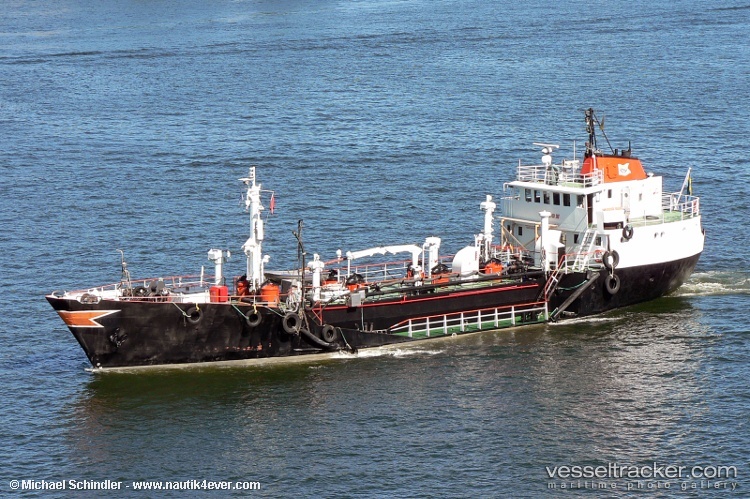 The 45 meter long tanker Zebron reported that it had water ingress while moored in Loudden, Stockholm, Sweden. A leak allowed water to flood the engine room. Staff from five fire stations were able to pump out the water to allow to seal the leak. Booms have been placed around the Zebron to ensure no pollution will be released. The cause of the leak has not been reported.